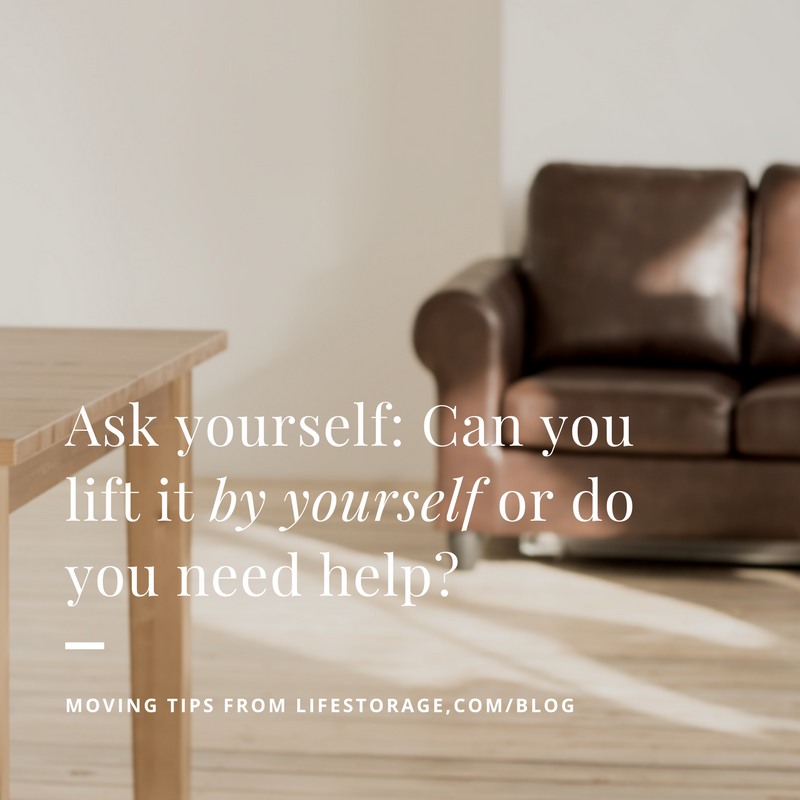 So, if you are moving the heavy furniture alone by yourself or with the help of someone don’t damage or injure yourself and use these basic tips to move the large objects in your home with ease. Before, you start with the moving process it is time for you to take a breath and think. For instance, if you wish to move around the refrigerator, think of whether it will fit through the door or around a corner. Also, ask whether you will be able to lift it by yourself or will you need some help. In order to solve these problems, the first thing that you need to do is to measure the area to find if it will fit or not. You may also refer to the user's manual to figure it out. The next thing if you are looking for help, understand which help will you need, whether it will be in the form of a friend or some tools. 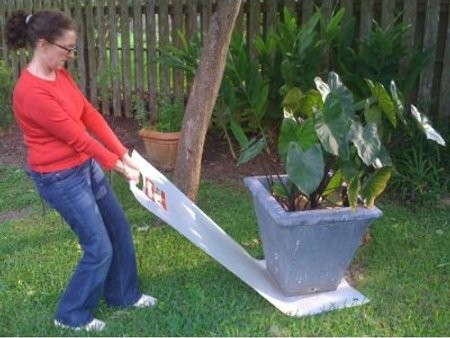 Remember if you want to lift something by yourself to not end up hurting or injuring yourself. So don’t do it yourself if you feel that there is any risk of injuring your back or breaking a bone. 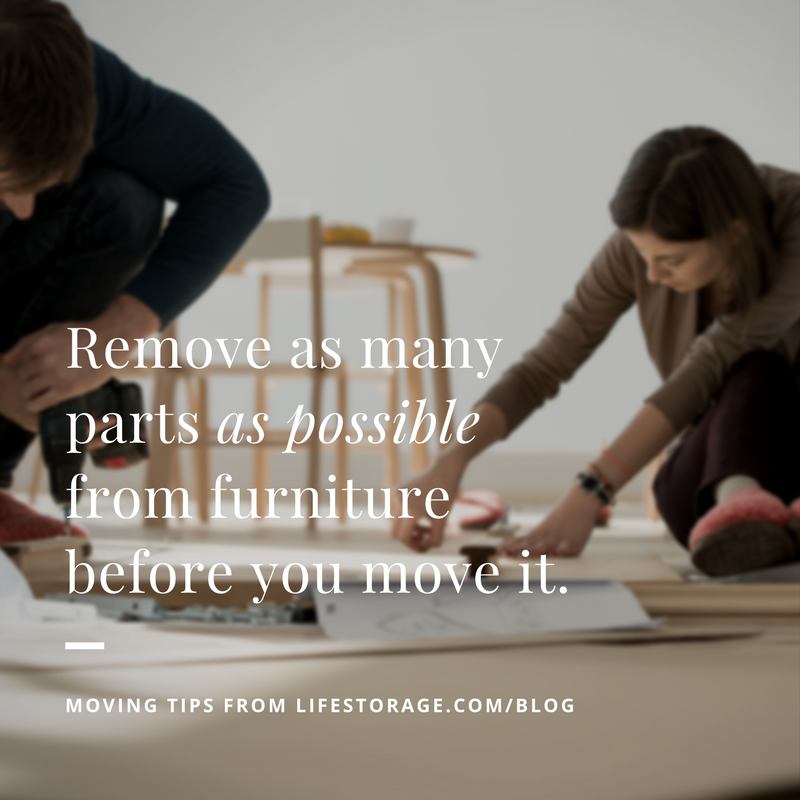 Try to making moving bulky things easier by removing any attached parts to the same. Empty the drawers and shelves before you move any desk with drawers from one place to another. However, if you are unable to empty the contents of the drawers and shelves then tape them shut so that you don’t open anything while carrying them. You can also remove the furniture legs, handles pulls and knobs while moving the furniture. Another handy tip to keep in mind is to label everything that you remove so that you can put it back again in its place. This will help to make your furniture and appliances lighter, therefore, easier to move and there will also be fewer parts to scratch floors, gouge walls and scratch fingers. 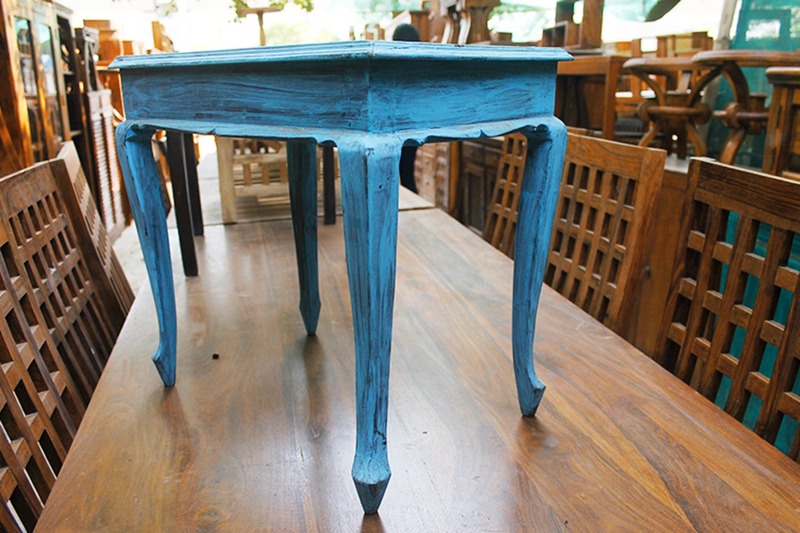 Make sure that you have installed some protective covering on your furniture so that it does not slip when you are carrying it. 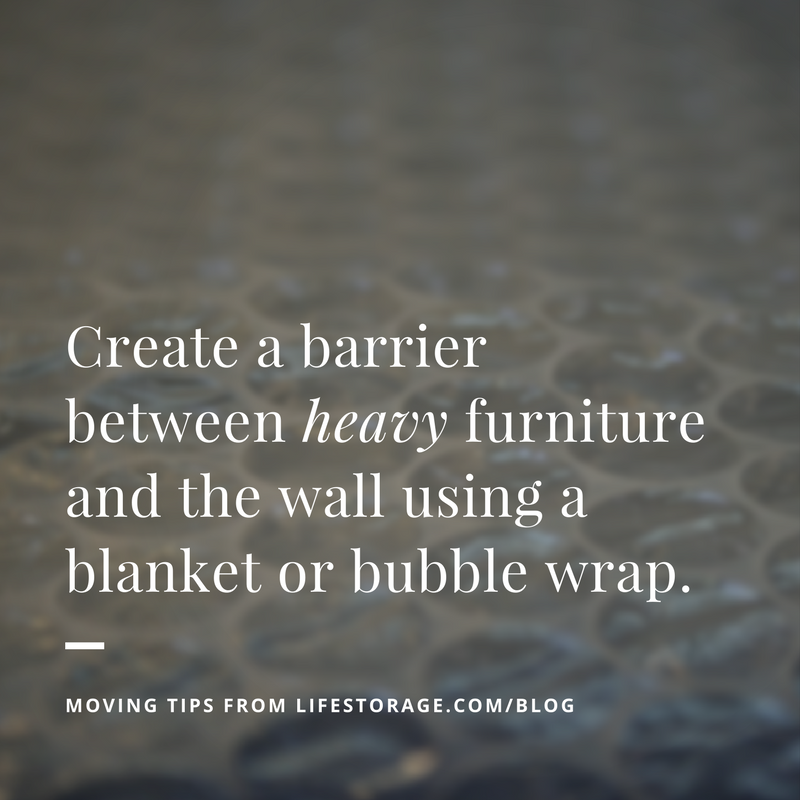 So always remember to use furniture blankets, pads and bubble wrap. No matter how careful you are it may also happen that carrying the heavy furniture becomes clumsier. So make sure to catch your balance when walking on steps as it can result in the furniture getting slammed against the wall. To prevent any damage create a barrier between the object you are moving and any other surrounding object to prevent any further damage. If you look at it physically, pushing is lighter on your body when compared to pulling. Therefore think of pushing the heavy furniture instead of pulling or lifting it. Also, pulling tends to put an extra strain on your back which pushing does not. However, if you are dealing with refinishing the floor or replacing the ripped carpet then you may consider putting a carpet or an old rug underneath the furniture and then pull it across the floor. This material will also help to prevent any kind of scratches on the floor and make the pushing process smoother and easier. You may also use tools like gliders which help to make the pushing more efficient and less risky. Sometimes having to carry a tall dresser or a cabinet may prove to be quite an awkward task. So make this a two-person job. You can tip the item backward and have one person holding the item from each side. This will help to center the weight and keep the item from swinging out of control. 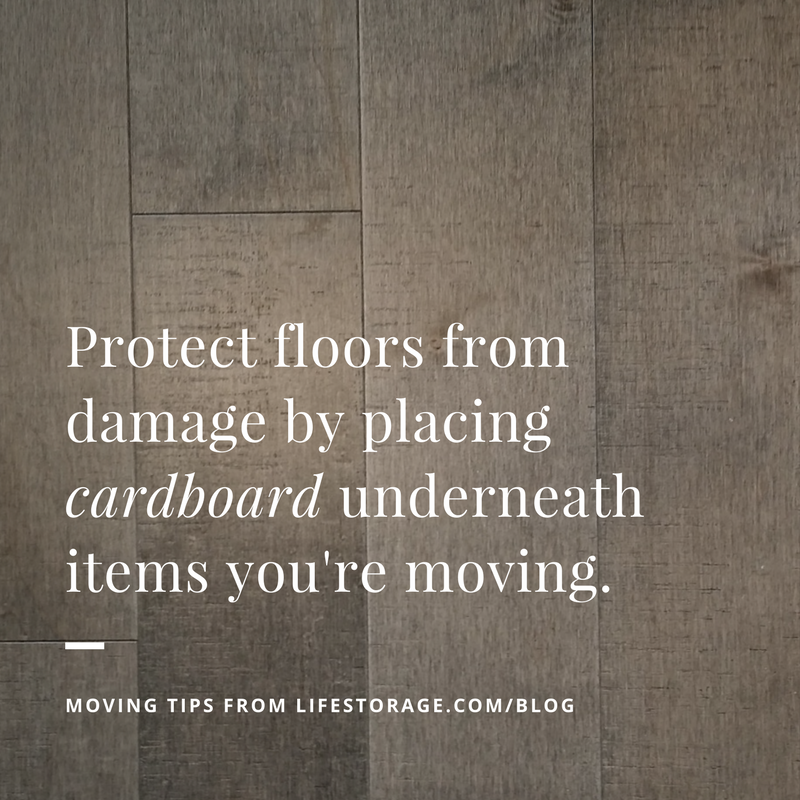 This will also help you to transport the item easily from the stairs. 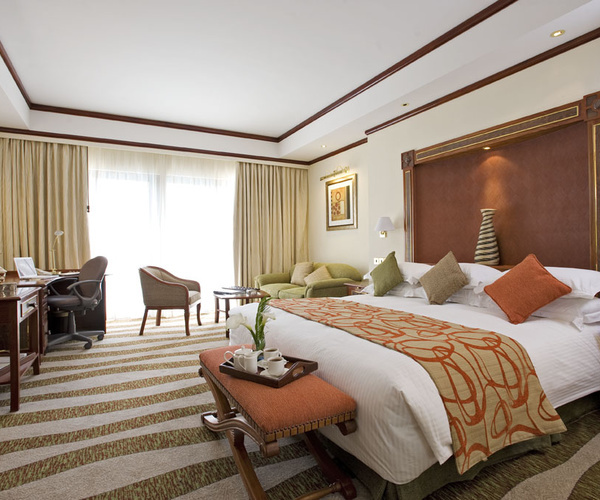 Make use of some basic tools which will make it efficient to move the objects in the home. We have curated a list of some highly efficient tools which you can use to help easily move the furniture pieces and the objects. 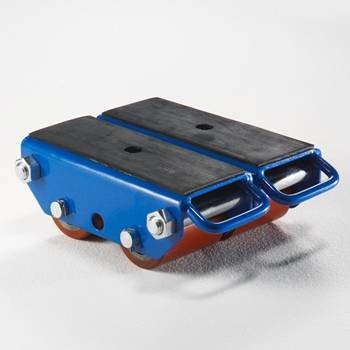 Machine skate is a tool which comes with a thick piece of steel with wheels attached to the bottom. If you are someone who is handy with tools you can craft it yourself or you may also purchase them from a hardware store. The machine skates work very efficiently, all you need to take note of is the direction in which the skate is moving. Once you place the skates, you are able to push the object and it will move in the direction of skates’ wheels. 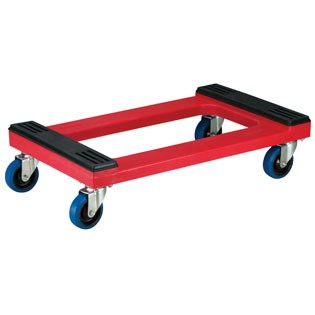 The furniture making dolly works similar to the machine skates. The working mechanism means that you will have to place the object on the dolly and then use a toe jack to lift the object and place it on it. To transport bigger pieces of furniture you may require a dolly of a bigger size. So, you can rent a dolly if you don’t wish to purchase one. It is difficult to believe in the first instance that a plastic sliding sheet will be able to lift a large amount of weight. The best part is that a plastic sheet is also very easy to use. All you need to do is place the object on the sheet and then simply drag the sheet. You can also fix the object to the sheet with strings or attach it similarly depending on what you wish to transfer. 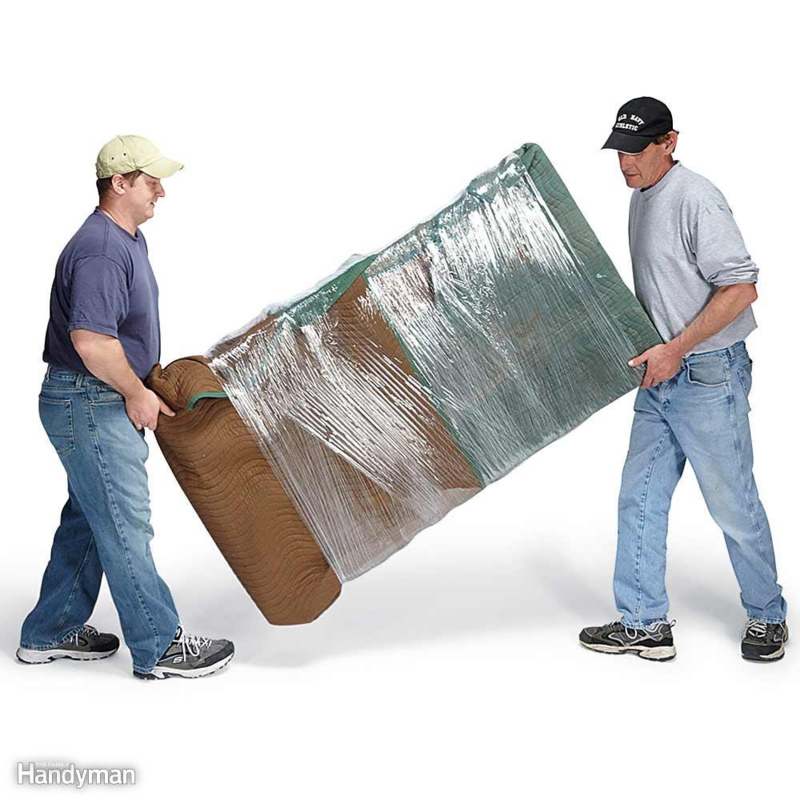 Plastic sheets come with great advantage as they allow you to drag the object saving you the hassle of lifting or carrying it which involves more amount of strength. Furniture sliders work like magic when it comes to moving the furniture from one place to another. A furniture slider is a small disk of slippery material which looks like a cushion. 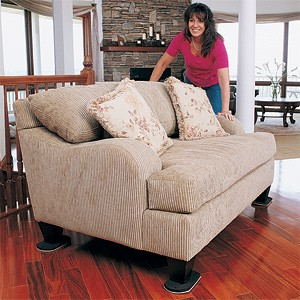 You can easily attach this to the base or the legs of the furniture and help to move the furniture easily. You can also find pads of differing width so you can use wider ones for wider disks and smaller ones for the smaller items. This will make the sliding of the items much easier and also not cause any damage to the floor which happens using other means to move larger objects. You may think of finding different straps which can be easily adjusted for different length of objects and different size of movers. You can easily find these straps at a store and the best part is that it will also not cost much. Decide where the furniture will go before you move into a new apartment. So sketch out a floor plan for each room and have the correct measurement before you move the furniture. Then, as you move things in, you (or your helpers, if you’re not there) can place your furniture in the correct spot and not have to touch it again. You can place copies of the plan in different rooms so that the people know how to move the items and they can also get a quick glance over the same. You might not be able to move a refrigerator on your own, but equipped with common sense, the right tools and, if necessary, volunteer or hired help, you should be able to move mountains of stuff safely and easily. We have a range of dining and kitchen chair set.